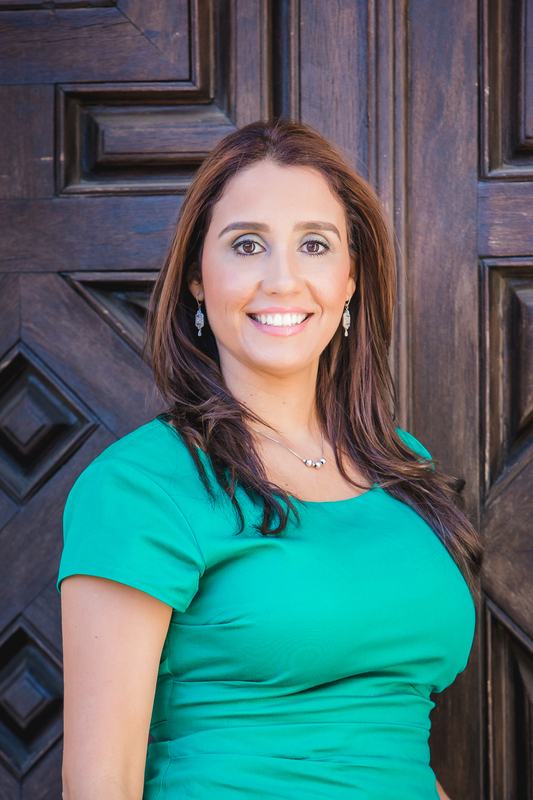 Paula Gallego Team, a group of specialists out of the Keller Williams Realty in Dallas/Fort Worth, serves real estate sellers, buyers and investors in all DFW Area. 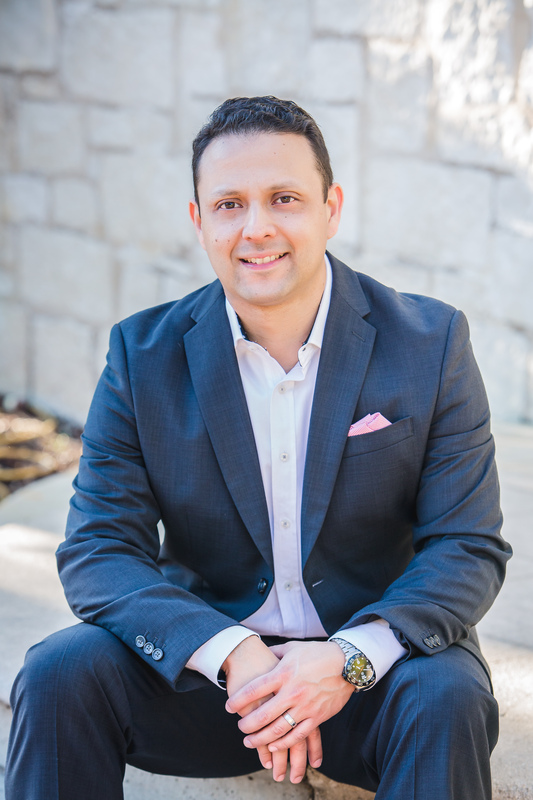 Keller Williams Realty is ranked as # 1 real estate salesforce in the world and Paula Gallego team is in the top 10% in production of their market center, they are a full service team of real estate experts specializing in all aspects of real estate with extensive experience in contract negotiations. Is to be your real estate source for life. Deliver a trustworthy experience to our peers, community and clients to build a long-lasting relationship.